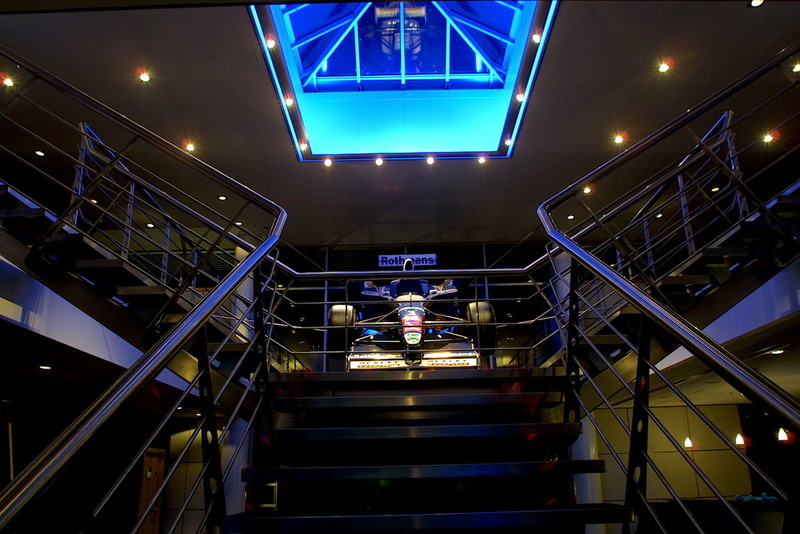 Williams has won 16 FIA Formula One World Championships (nine for constructors, in partnership with Cosworth, Honda and Renault, and seven for drivers, with Alan Jones, Keke Rosberg, Nelson Piquet, Nigel Mansell, Alain Prost, Damon Hill and Jacques Villeneuve). The team has scored 114 victories, 307 podiums and 128 pole positions. 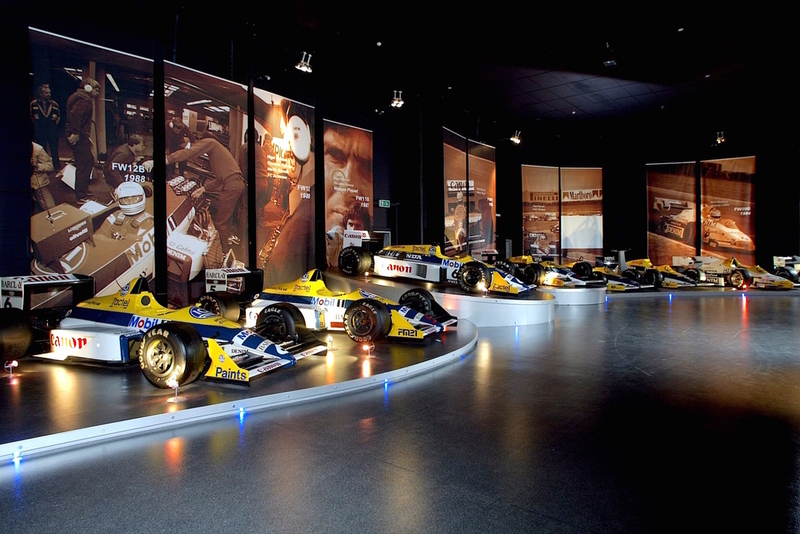 Engineering excellence is at the heart of Williams’ DNA. Whether it’s building the carbon fibre chassis of this year’s FW37, or our own eight-speed, seamless-shift, semi-automatic gearbox the team aims to obtain performance and reliability from every component on the car. As a result, it takes a lot of pride in the constructors’ trophies it has won because the constructors’ championship is the most accurate gauge of a team’s performance relative to its rivals. On nine occasions in its history, Williams has beaten everyone. The team’s business model is unique in the pitlane. While many of the other teams are extensions of multinational companies’ marketing departments, Williams is wholly independent; it exists solely to go racing. Its commercial partnerships must drive value back to its partners’ companies.